Welcome back guys! I’m so happy to have read the comments on the post of How to approach pr agencies. I’m really happy to help! That’s why I’m back this week with a different topic on True’s Blog Guide. This topic might be interesting for those who want to start a giveaway soon or for those who have run several giveaways but do not reach the results they were hoping for. 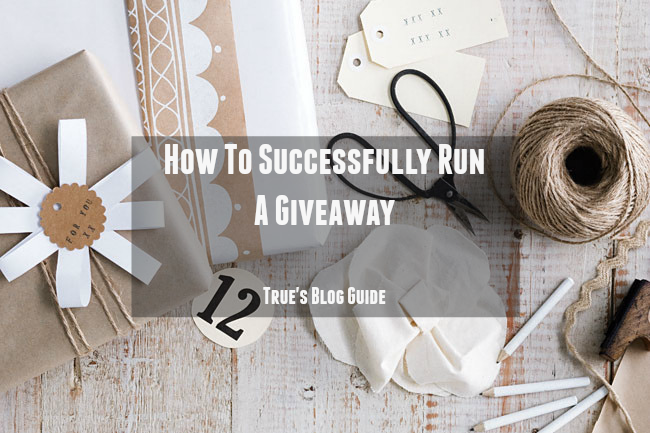 So today I’m going to share some personal tips on how to successfully run a giveaway. Why do people actually run a giveaway? Well giveaways are a great tool if you want to gain more followers on your blog and/or social media channels & also to get more exposure of your blog/website. You’re giving something away in return of something else and that something else is completely up to you. Running a giveaway can be tricky at times especially if you don’t really know how to effectively run one. The outcome can be quite disappointing. Over the years, I’ve run some giveaways as well. Some with brands, some by myself. The first giveaways in the early stage of my blog were pretty awful hahaha. I couldn’t get anyone to participate but by trying out different approaches, I managed to run successful giveaways and to reach results that sometimes even exceeded the expected outcome. So scroll down to read more of my tips! 1. Think about the prize. What fits for your readers & audience: Thinking about the prize is very important! Not every prize fits your blog so you have to think twice on what prize you want to give and does it fit your blog and your audience. For example, if you’re a beauty blogger making the prize a car accessory would be a bit odd. I’m not saying if you’re a beauty blogger that you can only choose makeup products as prize. Not at all but it should be linked with you as the author, linked with the blog & your audience. Over the years, I’m very clear about what I want to give to my audience because I know my audience and I know a bit what they would like to win. Most of the time, I choose a prize that I’ve tried out myself or something that I often wear so my readers can relate to it more! 2. Try to collaborate with a fellow blogger(s): This is something that I’ve started to do recently. I’ve run several giveaway with my blogger friend and we actually brainstorm about what we want to set as prize. It doesn’t matter if the fellow blogger is a fashion blogger and you’re a food blogger. If you take your time and brainstorm about the prize, you will find a prize that will be suitable for both of you. For example, I’ve run giveaways with my blogger friend Jon The Gold. He is a male blogger which means we actually have completely different audiences but we also manage to choose a prize that matches both our readers whether male or female & it works! You reach a bigger audience because your fellow blogger is also part of the giveaway. This can make more people join the giveaway than if you would do it alone. If you’re not running a giveaway with a company or a brand it means you’re going to invest your money into it. 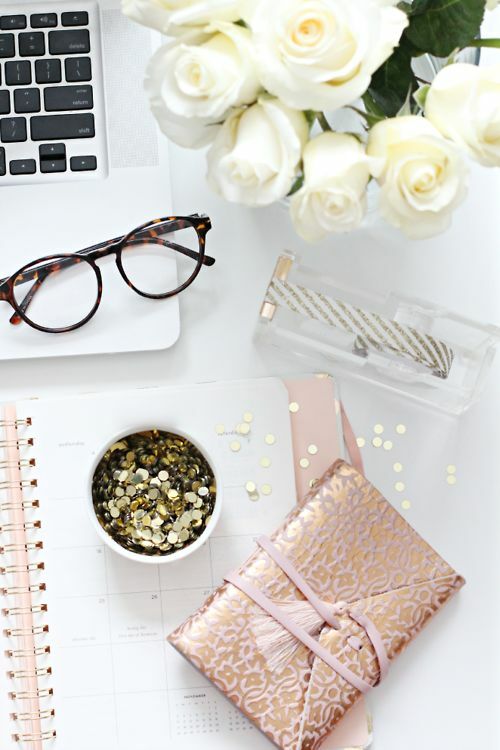 If you do it with another blogger, you can split up the costs which will allow you to still get something exclusive if you’re on budget! 3. Make the giveaway last for a while: I usually run a giveaway for 1,5 to 2 weeks. You might think ”Wouldn’t it bore people if it takes too long?” No. Why the rush? You want to give a lot people the opportunity to join your giveaway. Making people aware of your giveaway can often take time (depending on your amount of followers you have on your blog). It can be an immediate hit especially if you have a big amount of followers on your social media however if you don’t have that much followers, it can take time. So why not take your time to get the message out there & getting people to enter the giveaway. If I know I’ve invested money into it, I want to be sure I can reach my expected goals. So for me personally, running a giveaway for 2 weeks is more than enough. Eventually it’s up to you to see how long you want to run your giveaway. Experiment! 4. Set up entries: Now it’s time to think about what you want to reach from your giveaway. What is the purpose? Do you want to grow on your social media channels? Do you want more exposure? It’s all up to you. I personally check which social media channel works for me the best and choose that particular channel as entry so I can gain more followers on that platform. So that can be Instagram, Bloglovin’ etc. Try to keep your entries simple and short because nobody is interested to do a never ending list of entries. It scares people off. So keeping it simple and short is the key! 5. Set your goals: This is very important. It is important for you as a person who is organizing the giveaway to know exactly how many followers you want to gain out of it, how much will it be per day, and what would it eventually cost me per follower? Keep track from day 1. You can just write on a piece of paper how much followers you have on that particular social media channel before the start of the giveaway. Set a goal. So let’s say you have 500 followers now on Instagram & on the last day of the giveaway you want to have reached a 1000 followers (500 followers extra). Calculate from there how many followers that would be per day. You already know how long you want to run the giveaway. Let’s say the giveaway will last for 14 days. From there you can calculate how much followers you need to gain per day in order to reach a 1000 followers on the last day of the giveaway which is about 36 followers per day. This is a good way of keeping track and to see if you giveaway is going the right direction. 6. Start promoting: No promotion, no giveaway. It’s that simple. Don’t feel guilty if you put your giveaway on every social media channel. People need to know that you’re giving away a cool prize! You do need to know your limit. Try to post on your social media channel at least 2 times per day making sure there’s a gap between it. You have to check for yourself when the best times are to post something on social media. For me for example the best times are early in the morning around 7.00am/8.00am and in the evening around the clock of 8.30 pm. Make sure you don’t spam. Spamming is when you post non-stop on your social media channels. It’s a turn off. If I run a giveaway, I promote a giveaway on Facebook (blog groups & my personal page), Instagram and Twitter. Those are the 3 social media channels that work for me the best. 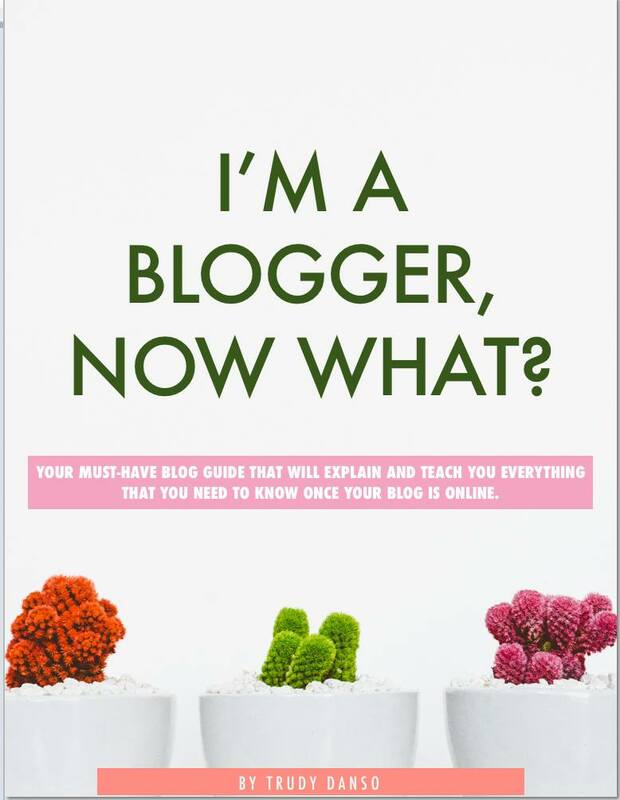 This is different for every blogger! So please check which channels work for you the best and go from there! So now you might think ”Do I need to promote the giveaway for 14 days… everyday?” Well I don’t do it. I do promote it for 2 days straight and after that, I just pick days to either put it again on Instagram or my Facebook page discretely. 7. Use external websites boost your giveaway: This is such a great thing to try out! You can also boost up your giveaway by turning to external websites to help you out. I only have experience with Giveaway Monkey. Via this website you can drop your giveaway on their website and they will promote it for you. They have a big audience and a lot of followers via social media as well. You can also choose to have your giveaway be promoted for 7 days throughout on their website but also on their social media. This cost about $3. You pay this once and that’s it. It definitely works. Your giveaway will get an enormous boost and you’ll see people joining the giveaway! 8. Last remaining days of the giveaway (important): The last few days of the giveaway are highly important as the first 2 days of the giveaway. Why? Because you can still give it that last extra attention. The last two days, I’m unstoppable hahah. I try to be creative on every social media channel where I post about the giveaway. Sometimes, people wait and wait & they might just forget about your giveaway so if you can do the last ”urgent” call you might see some entries rolling in! It’s a wrap y’all. These were my tips for this week. If you have tips you want to share regarding this topic or questions, feel free to share! I would love to hear you thoughts about this! Next Post Monday Inspiration | Rose Gold Everything. Thanks for sharing the tips ! amazing post!! so helpful and clear. I got the message very very clear.